Sydney Stringer is a litigation associate in Hughes Hubbard’s Washington, D.C. office. She is currently assisting on a broad range of matters, including Anti-Corruption & Internal Investigations and International Trade. 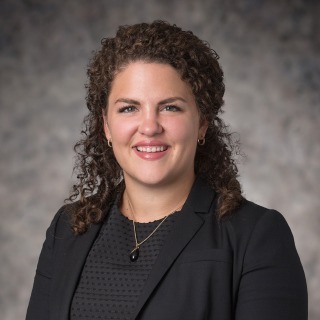 Sydney is also active in the firm’s pro bono practice and has worked on several pro bono matters, including various projects for the D.C. Appleseed Center for Law & Justice. Prior to joining Hughes Hubbard, Sydney was a Judicial Intern for The Honorable Roy McLeese III on the District of Columbia Court of Appeals. Before law school, Sydney spent two years in Malawi, where she was an upper-school teacher for the African Bible College Christian Academy.